Facsimile: One Night At Berghain. Today there was a realization that during the course in this journey is that there has been so many unbelievable happenings – and to pull one thing out are just insane. There are strong beliefs that there will be embarked on some more because that is the uttermost truly, madly and deeply best way to go. So there are no less because the more this is going on the more whole as a person will I be. More! So let ut just dig into one of the experience that is more in the present time and still are being in the process that can be described as the one that can be settled as the best one, one that just changed my life completely. 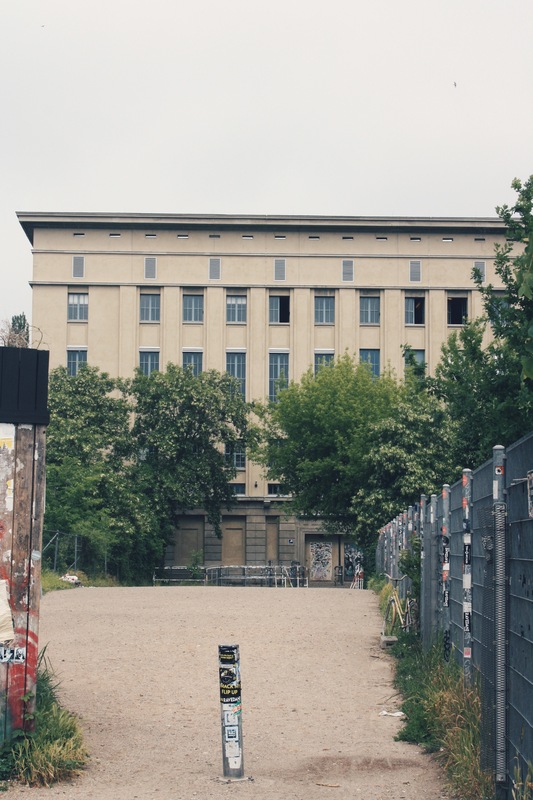 What was on the day there the destination were changed from Munich to Berlin – whilst being on that freighter there was only one venue that virtually ventured thoroughly over and over in my mind which were Berghain. One venue that are stated to be excruciatingly hard to get into – even with the right attire and right mindset. A venue that really looks utterly and completely dull from the outside that really do some exciting changes on the mind. It really reeks of it in other words. It truly does change the whole perspective and the mindset. It makes you want to fight through the struggles within to be fighting through the hours because leaving is never the option. Just because getting in are equally hard to make up the understandable decision that now is the time to leave. Some use five hours others last 24 hours. In addition it is also equally hard to get back to who you were before the entry. Just because when you enter it you just know why you got in. You are not like everybody else – you are chosen to represent their trademark of being underground with the respect in hand. So if you are standing in the line not knowing why you stand there you should just leave, if you are there because the world wide web tells stories then you should leave as well. If you know why you are standing in the line knowing why you may stay. This place is not for everybody. In my place there was no thought this is not a party – it merely were a seance there the feelings was about to get the healing they needed. So I agreed upon their settlements. What will be revealed in what was mended in those hours are in the right place to kiss and tell – I have had too much confusion over the years in what I want to do. It has been quite messy – unstructured and about the things I just could not give up. In all of this there sure has been a suffocating emotional state there everything seemed dark and to the point there was no fun. What was clearly given up in the midst of this was the dancer in me that have portrayed an important role ever since the age of eight – a role that have been rough to carry and I will not see myself as a failure in. It feels as though that I won the biggest battle of my life. So the outlook right now is that I am starting to get more happier, more content and fulfilled when going towards what I may not will the best in which are the art of mixing two records – together. If You Are In For The Kick Of The Party You Have To Step Down And Rebuild Yourself! Previous Previous post: Introduction! Mixology Sessions: M’Tears – Ma Petite Fleur. Next Next post: #LavaOfTheWeek: Flow In Your Work!